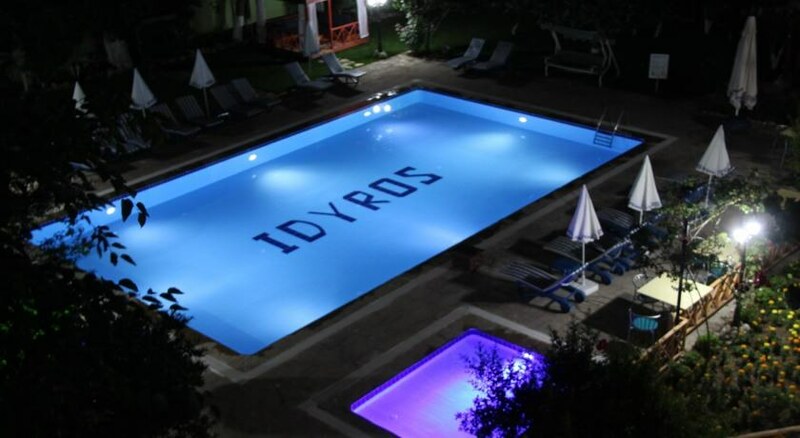 All rooms at Hotel Idyros come with pool views. They all feature a flat-screen TV with satellite channels. 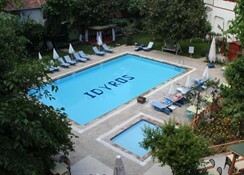 Carpeted floors and a minibar are standard.It offers an outdoor pool and air-conditioned rooms with a satellite TV. 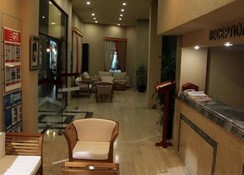 Just 800 metres to Kemer Marina, centrally-located Idyros Hotel’s architecture is inspired by old historical buildings. 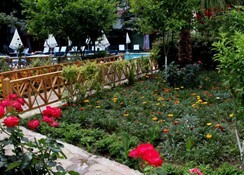 Only 15 km to the ancient Lycian city Phaselis, Idyros Hotel is 40 km to Antalya city centre. Antalya Airport is 60 km away. Daily breakfast and lunch are served in buffet style. 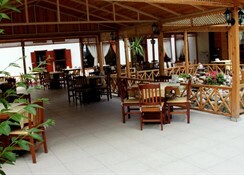 The hotel’s à la carte restaurant offers a variety of dishes including fish and grills. 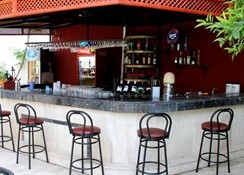 You can enjoy refreshing drinks at the bar.The elegant pergolas in the garden are ideal for relaxation. You can sunbathe benefiting from the sun loungers and parasols by the swimming pool. Free Wi-Fi is available in public areas.